There are plenty of leisure time activities in Pelhřimovsko region, you can pick from many different sport activities, enjoy various cultural events. Pelhřimovsko offers something for everyone. There are many sport facilities, fields and playgrounds in Pelhřimovsko region. 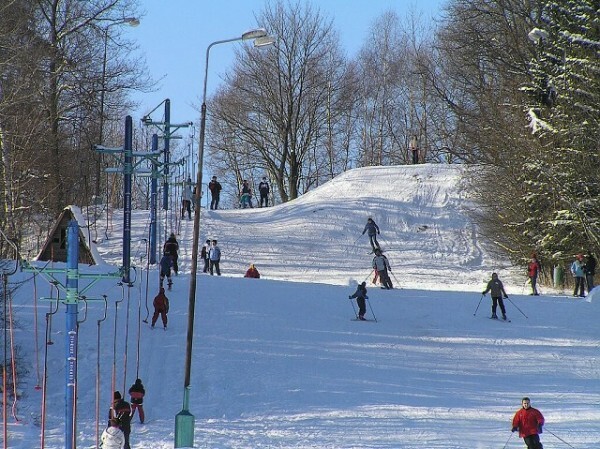 As well as other parts of Vysočina, Pelhřimov region is also attractive by its pure nature and it invites to hiking or bicycling, cross country skiing in winter. Its unique charm has the Křemešník Areal and not only for downhill skiers. You will love it thorough the year around. 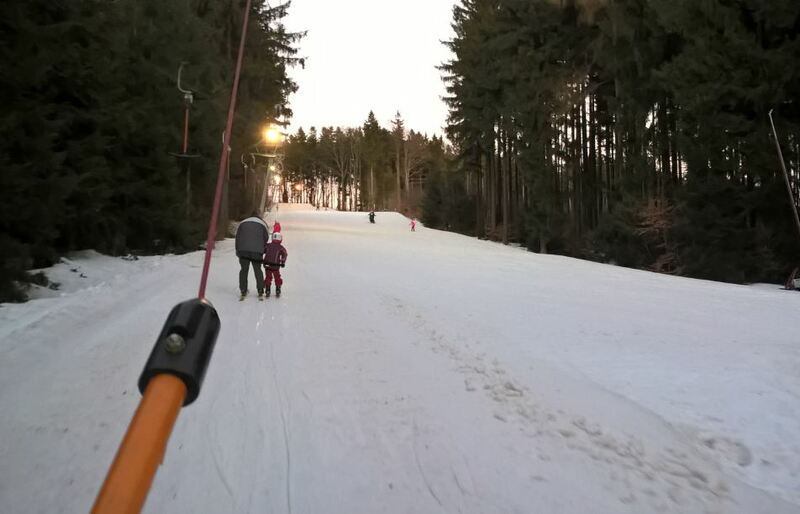 Skiing in winter, the same slopes are used for three-weelers in summer, you can visit the rope center. All options for sport activities HERE. Info about skating HERE. 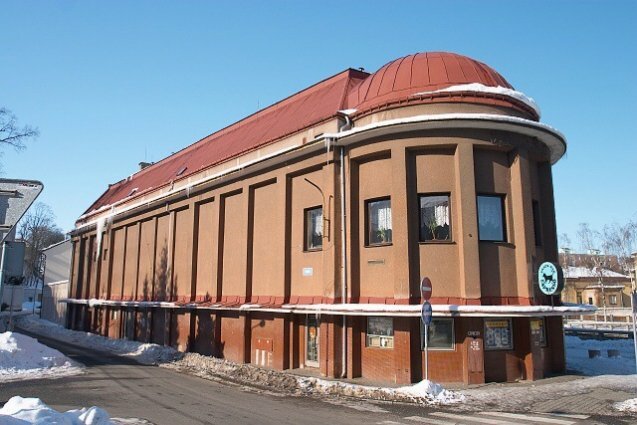 All cultural events in Pelhřimov are shielded by Cultural Center Pelhřimov. Lubomír Lipský Theatre hosts professional performance as well as the amateur ones. 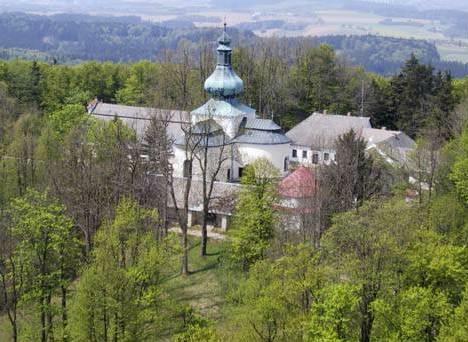 Cultural Center Máj hosts musical events and also some travel lectures. The movie theatre Kino Vesmír and the city library are other cultural facilities to visit. Couple of amateur theatres are active in this region. For example Ochotnický divadelní soubor Žirovnice, annually performing at Žirovnice Castle.